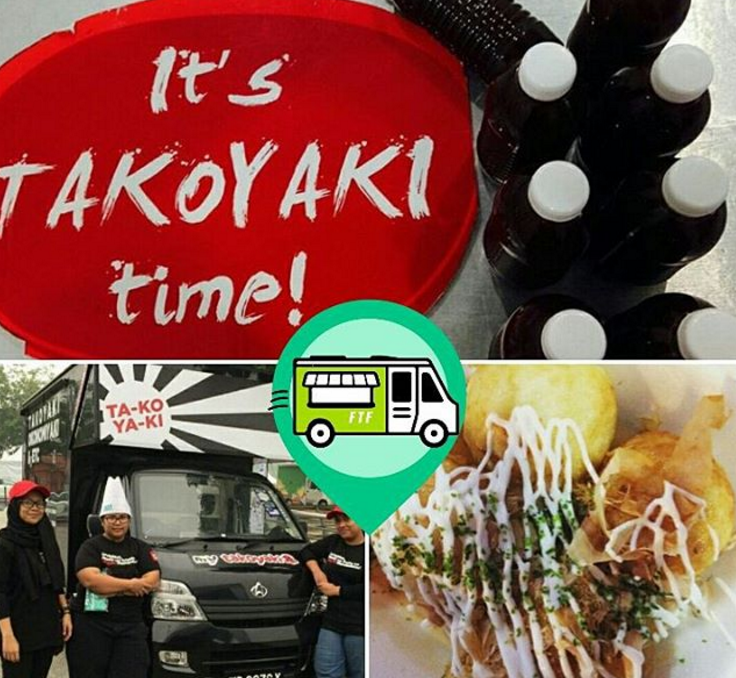 There's Now An App To Locate And Track Those Wandering M'sian Food Trucks! You’re seated behind the table of a fancy restaurant and waiters dressed in black pass you by with trays poised perfectly on their palm. One of them slows down as he approaches you, and neatly laid a napkin on your lap. Sure, the atmosphere and experience is one you won’t soon forget, but come Valentines Day this year, won’t you want to try something a little different? Food trucks are slowly gaining their following in Malaysia, and there is a valid reason for that. Food are commonly served at the side of the road in a chilled out atmosphere. Nothing feels hurried and patrons either choose to stand or perhaps sit on the stool should they be provided. Anything from Western fare to desserts, it seems like there’s a food truck out there for it. However, it seems like though these food trucks are everywhere, it’s hard to catch them at any given time for being a meal place with wheels, they can relocate anywhere at any time. This was a conundrum faced by two local lads, Vigneswara Baarathi and Mohd. Hazwan. They simply could not locate a food truck’s location at any given time. It all started one fine weekend for the pair when the movie ‘Chef‘ seeped into their conversation. It was a movie about food trucks and startups and this soon triggered their desire to have some food truck grub. They set out to grab a yummy meal but with the jam and the rain, and basically not knowing where the food trucks were – they ended up with none. Google wasn’t being very helpful either for their rumbling tummies. They figured that there would probably be only 10 trucks around the Kuala Lumpur area, but in fact, there are perhaps hundreds of food trucks available by now. However, they just do not know where the meals on wheels are, for most of the time. Hence, this sparked an idea for the pair to build an app just for that. 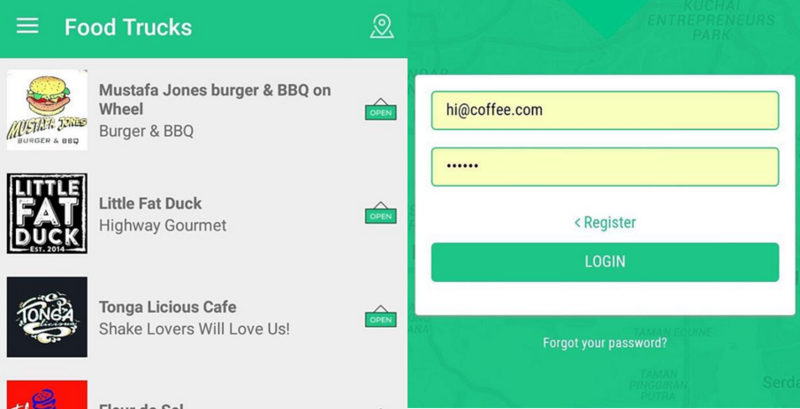 They looked to solve the problem of looking for food trucks with the aptly named Food Truck Finder app. 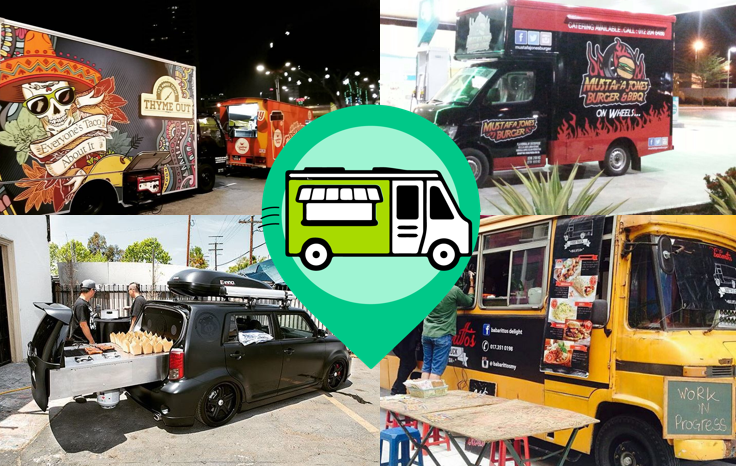 The way the app operates is that food truck owners can sign up at the Food Truck Finder members’ page which is a website given to them upon request. At this member’s page, owners can update their logo, banner, truck details and menu on their own, much like a social media profile page. Co-founder Vigneswara told Vulcan Post, “We built a logic that would scan through these entries and if they are valid, the truck is activated and will be visible on the app. The engine also provides the truck owners with a special PIN number.” The truck owners will then use this PIN on the app’s members corner, which is accessible via menu, to check in at a new GPS location or toggle their “open for business” status. 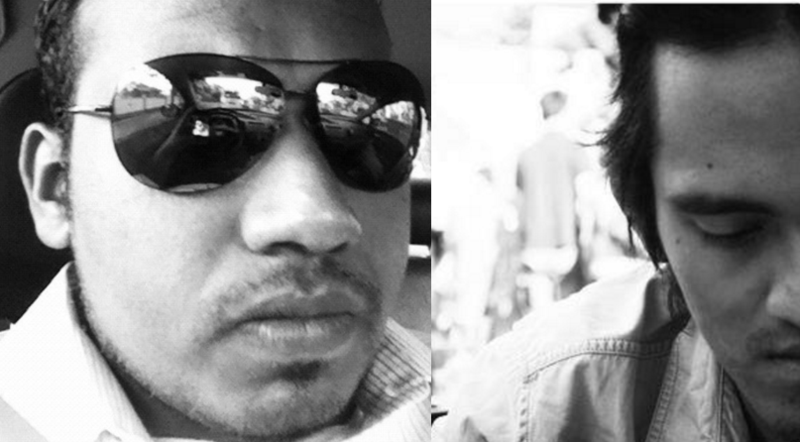 Both Vigneswara and Hazwan aren’t strangers to the startup scene. They currently hold day jobs of their own, but have also taken on projects on the side in order to fill up their spare time and polish their skills. These projects include helping entrepreneurs to start up their digital businesses. For this or any of their projects, Vigneswara would usually work on the back engine and the IOS version. Meanwhile, his partner, Hazwan would then work on the user interface, user experience, as well as the Android version. They do this by operating under their startup name, Jahartstudio Enterprise. Being instrumental to the startups of others in the past, both guys soon brought their skills to the table and built a startup of their own together. It took them about a week to brainstorm all the features and ideas for their app. They even went to a food fair in Selangor just to validate their ideas and out of the 12 trucks they met, all 12 of them couldn’t wait to see the app. Merdeka 2015 saw the app’s public IOS version finally go “live“ and on Malaysia Day, the Android version followed suit. As of now, the team has about 70 food trucks all around the country signed up under Food Truck Finders, and close to a 1000 users. Vigneswara told Vulcan Post that Malaysians love food and the food truck industry is booming. As such, they believe the app will be able to do much more for the truck owners as well as customers. The lads are big foodies themselves, being Malaysian, they add, and as such, they have a sweet spot for the first 5 trucks which they signed up when they first launched. 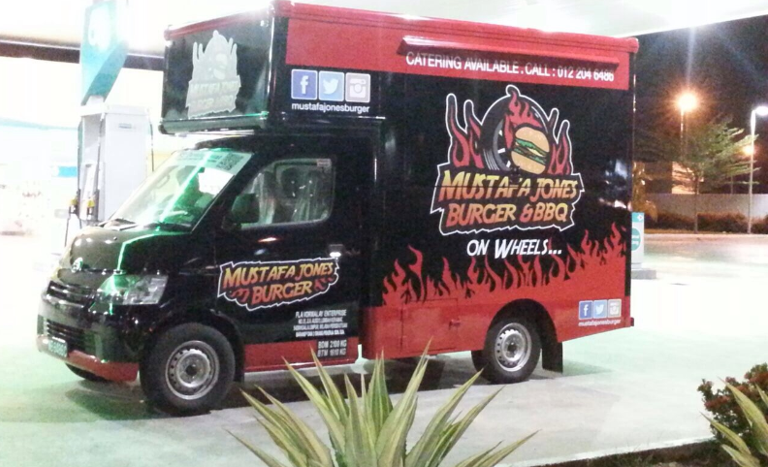 These trucks are Tongalicious, Tajima Burger, Little Fat Duck, Fleur De Sel and Mustapha Jones. The reason why they believe in their app is because food always does well in Malaysia and the food truck industry is currently booming. 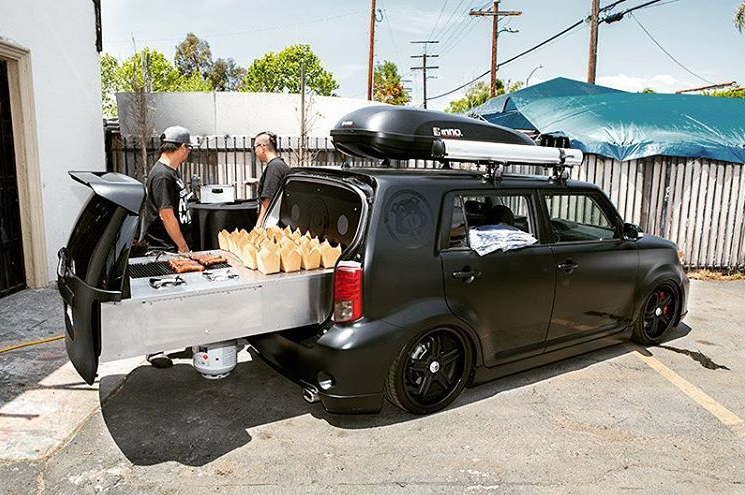 “The truck owners are young entrepreneurs who invest a lot in their trucks and focus so much on the food and the delivery. We thought, why not a simple app like this to help them reach out to a wider audience. After all, they do move around so a system which can locate them makes a lot of sense,” Vigneswara relayed. The app would revolutionise the way food trucks operate and no longer does a potential customer need to constantly check up on their social media feed. By syncing an app with food trucks, both Vigneswara and Hazwan are leading the way in connecting startups on another startup platform, and this synergy is one which just might work well in the industry for 2016. Download the Food Truck Finder app on IOS and Android here.